What is the Legal Definition of Possession for Sale? In order to be guilty of possession for sale the following have to be true. You possessed or purchased the drug. You knew you did so. You knew the drug’s nature as a controlled substance. You possessed enough of the drug to use or sell. You either possessed the drug with the intent to sell or purchased the drug with the intent to sell. A fine up to $20,000. 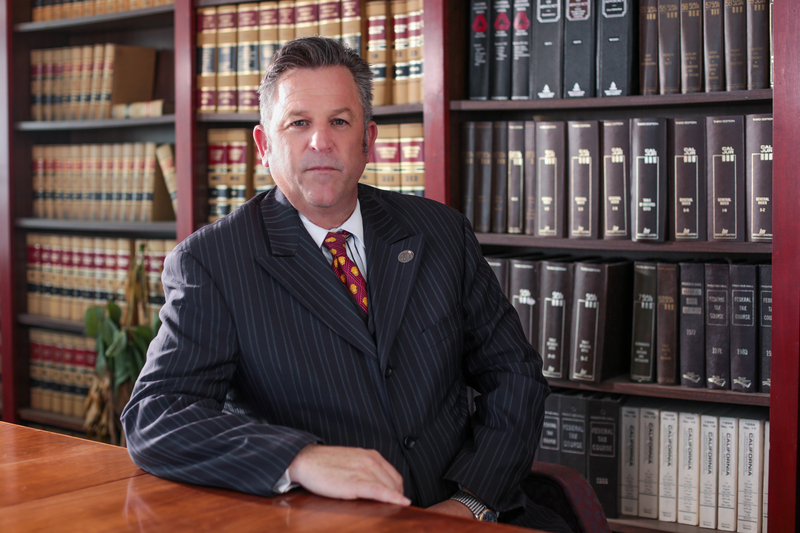 There are a number of legal defenses that an experienced criminal defense lawyer can present on your behalf. Here are some of the most common legal defenses. Police have to abide by California’s search and seizure laws. An illegal search and seizure can happen through an unwarranted search, searching areas that are not part of the warrant, or the police stopped you and weren’t legally entitled to. Possession of narcotics is a less serious offense than possession with the intent to sell. If you can prove that you didn’t have the intent to sell, then you can be acquitted of this offense. You can’t be guilty of possession for sale if you didn’t have the drugs in the first place. The prosecutor has to prove that you had knowledge about the drug’s presence or the character of the drug. For example, if you thought that a bag of cocaine was a bag of sugar, it could be used in your defense. If you have been charged with possession for sale, hire an experienced criminal defense lawyer to fight for you!